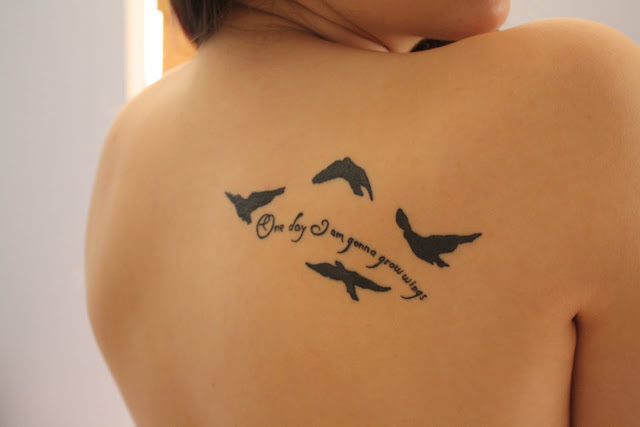 Ure tatoo is adorable and awesome! I very liked! what did you say about following eachother? 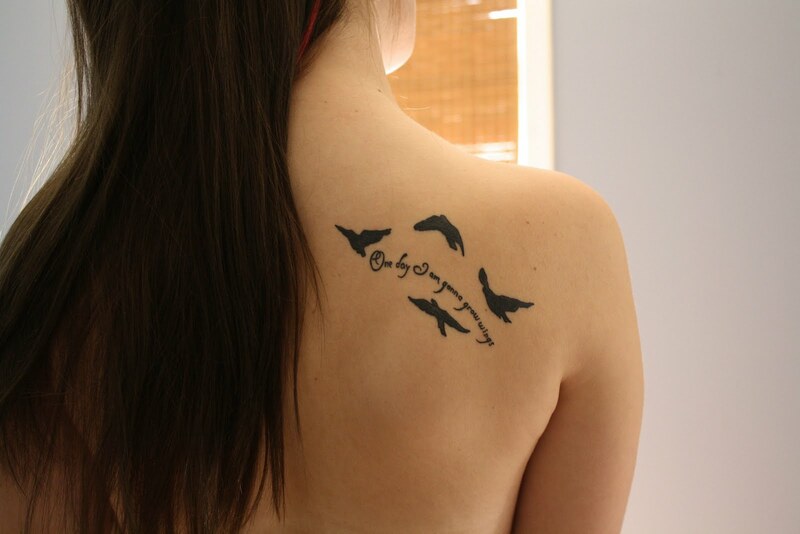 This tattoo is gorgeous, I love your sense of style! wow i love that tattoo! !